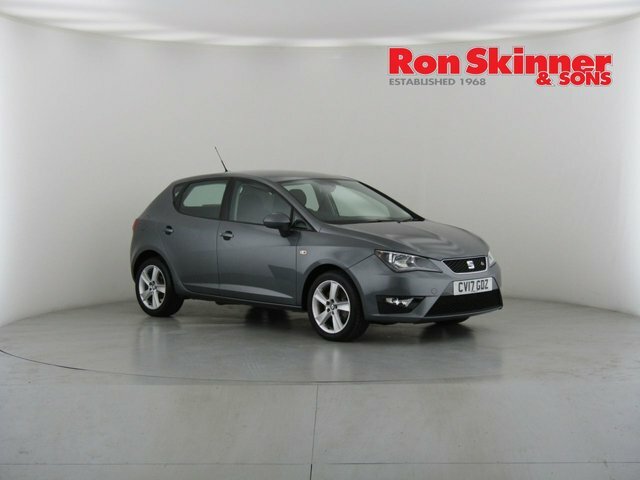 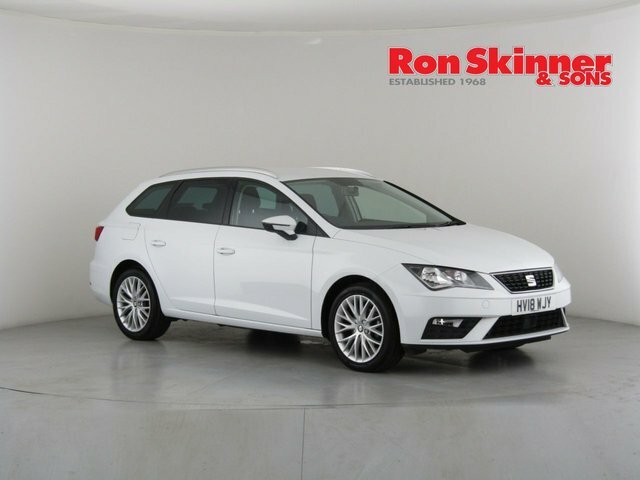 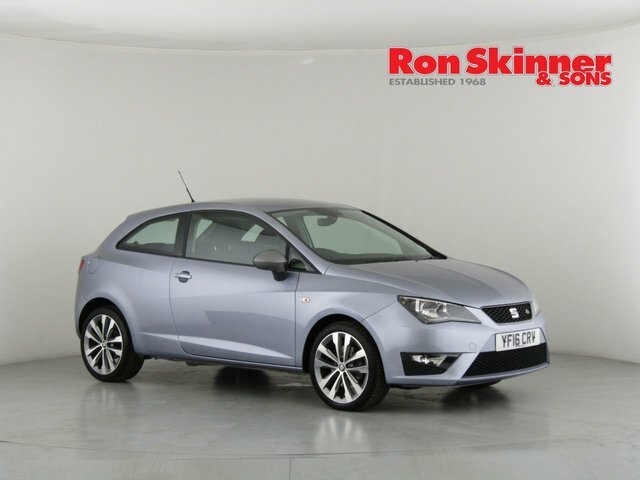 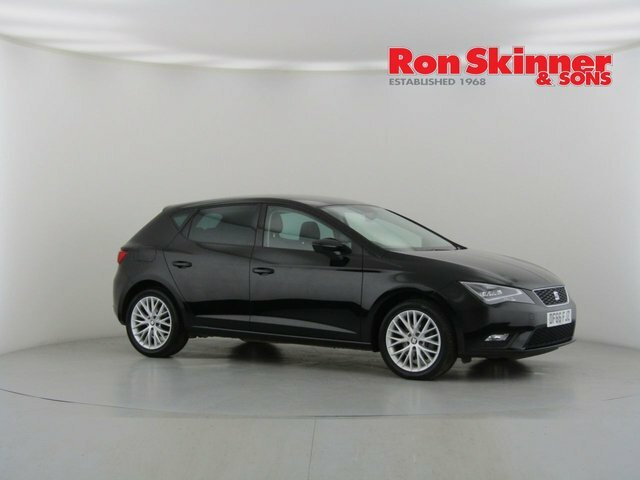 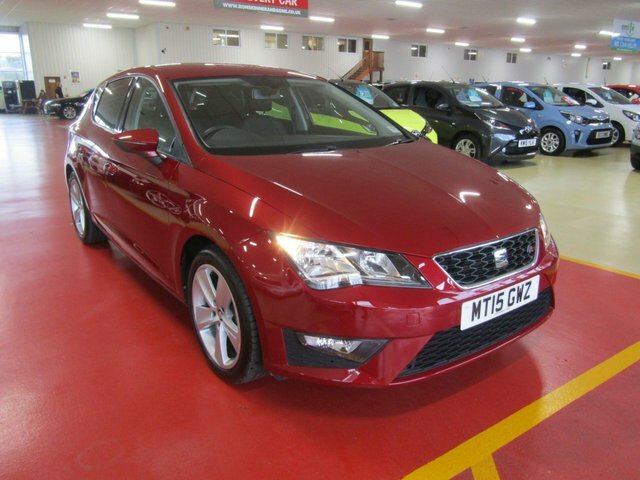 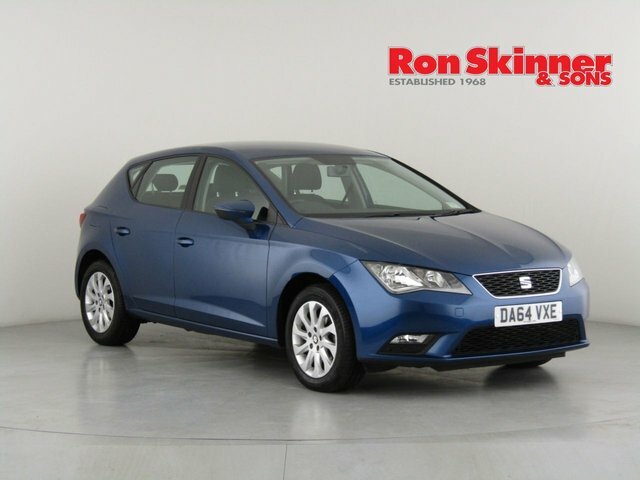 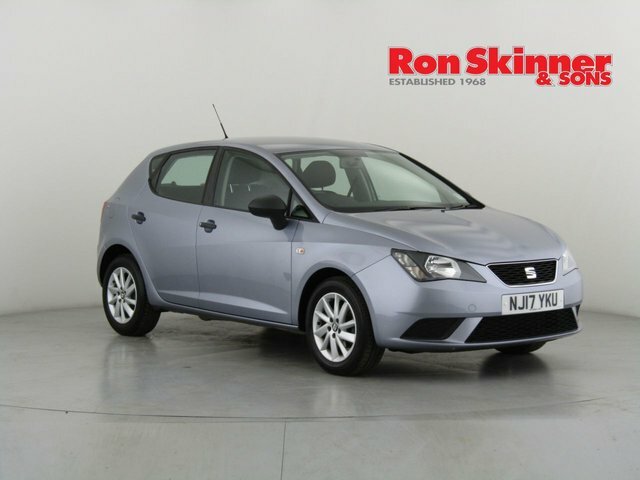 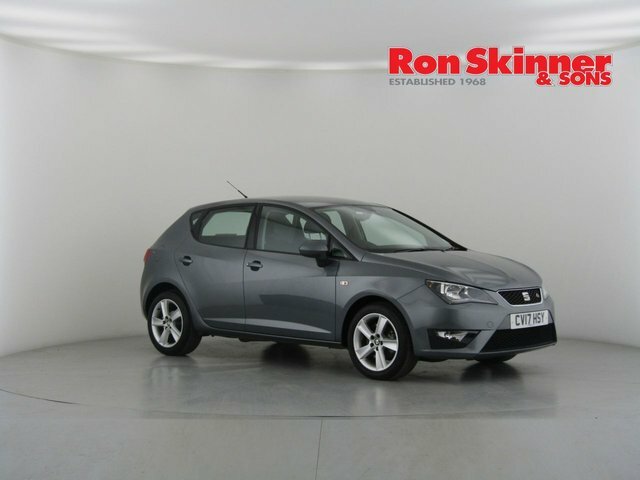 The Spanish styling of Seat makes it a firm favourite amongst the British public. 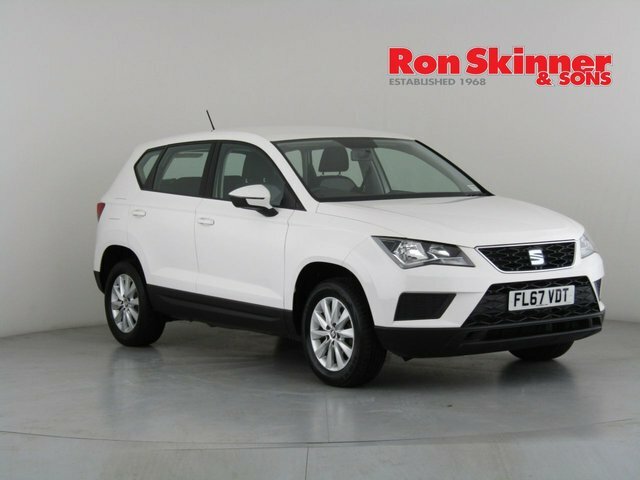 Despite only recently joining the SUV market, its cars in the sector are already extremely popular due to their incredible value for money. 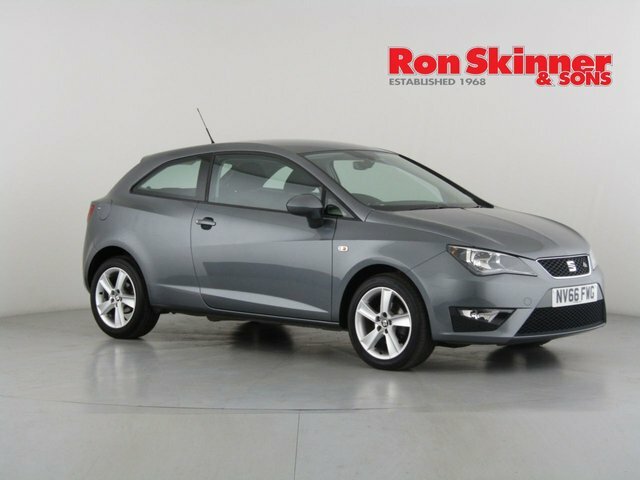 When you decide it?s time to upgrade your car come to Ron Skinner & Sons, we?re able to provide great finance packages on all of cars so you can drive away happy knowing you?ve got an excellent deal! 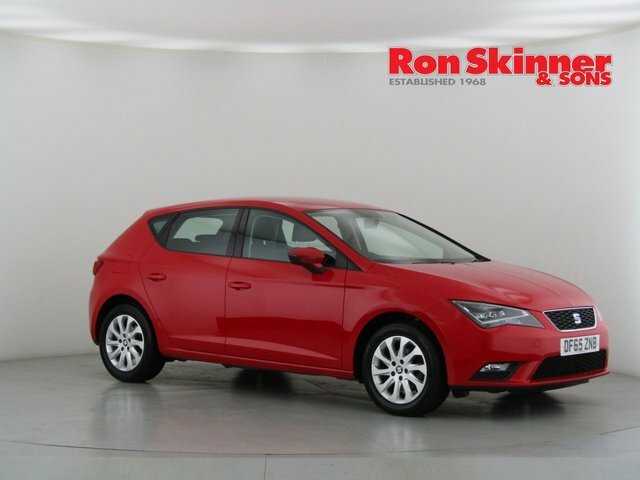 We also offer part exchange services and maintenance to protect your used Seat car in the future. 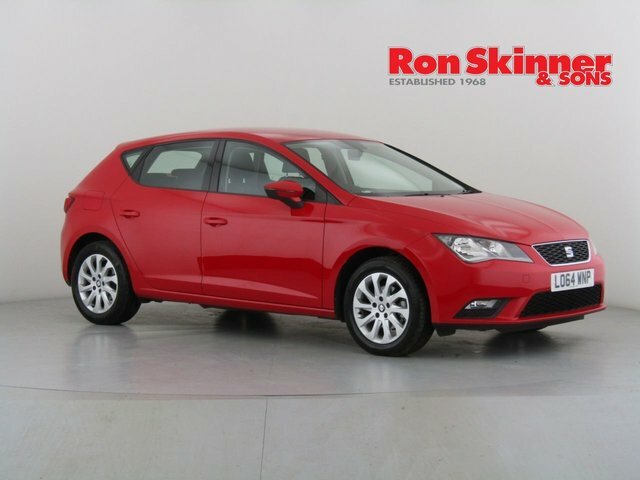 Whatever your vehicle needs, come to Ron Skinner & Sons in Wales now!